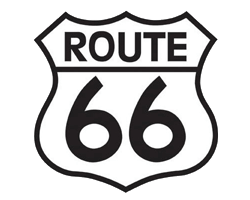 Route 66 runs through the most varied landscapes but also presents the most diverse constructions along its path. 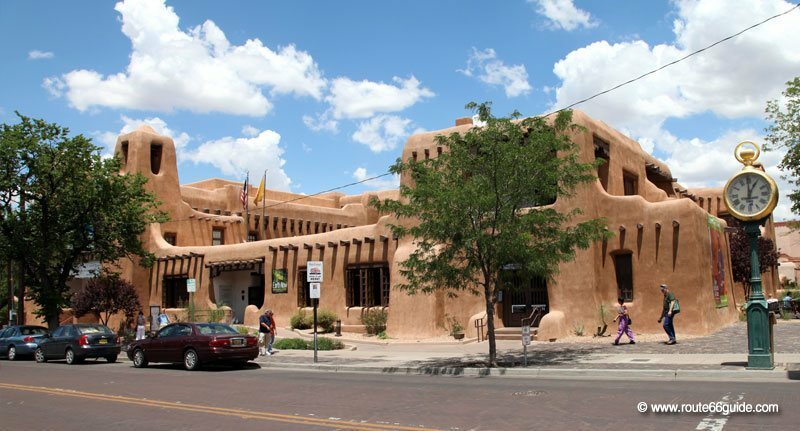 From the spectacular Chicago skyscrapers, including some of the highest in the world, to the small adobe "pueblos" of Santa Fe, the oldest city of the route where tall buildings are prohibited, all tendencies, all ages and all styles can be found on Route 66. 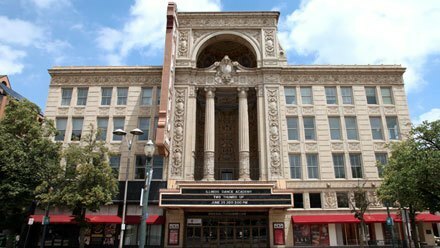 Among the buildings adjacent to the legendary historic route, there are several theaters once ranked among the nation's treasures. 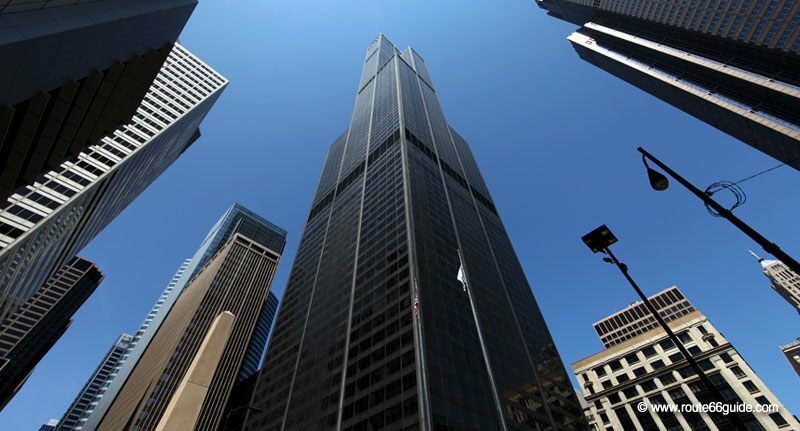 In Chicago, the Willis Tower (formerly Sears Tower) was until 1998 the tallest building in the world with its 1450 ft., 108 stories. It makes up, jointly with Trump Tower and the John Hancock Center, the legendary skyline of the "Windy City”. 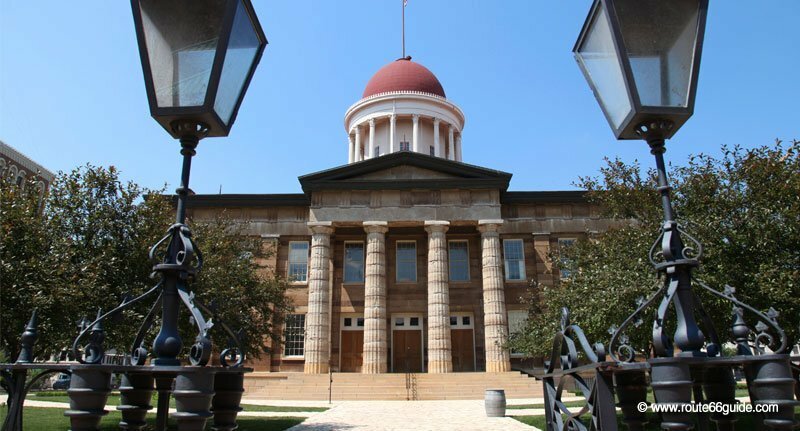 In Springfield, capital of Illinois, the former Capitol held numerous pleas of lawyer Abraham Lincoln, who would become one of the most popular presidents of the United States. 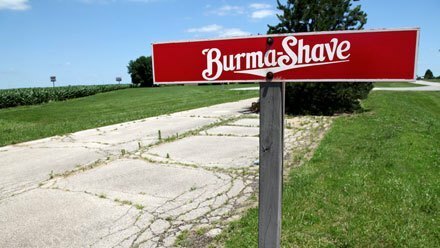 As for Barack Obama, senator for Illinois at that time, he was familiar with the newest Capitol, slightly away from the historic center. It was before this building that he announced his candidacy for President of the United States. Above: Old Capitol in Springfield, Illinois. 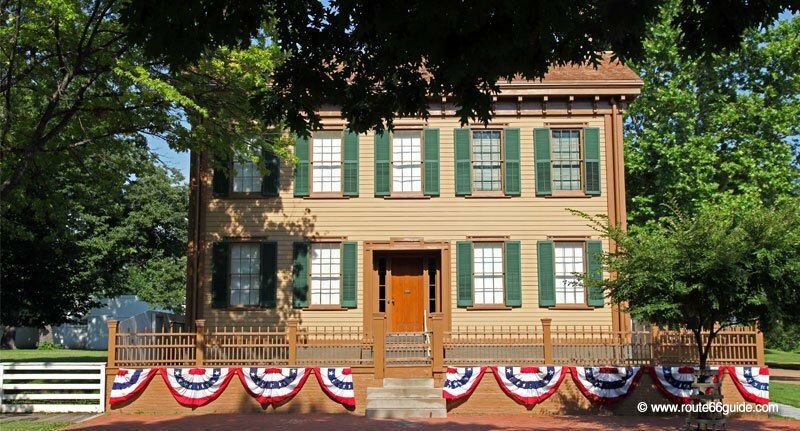 It is located across Abraham Lincoln's law office, open to the public – as well as his home is. 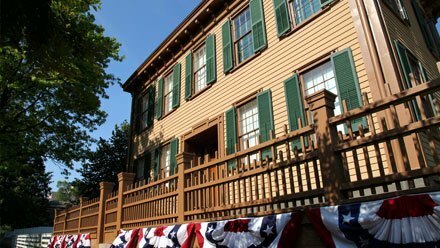 The house occupied by Abraham Lincoln in Springfield is a national historic site. It can be visited under the auspices of the National Park Service. Coquette and flashy with its pretty little green shutters, the Lincoln family home stands in the heart of a fully preserved historic district comprising several small houses. This is the last house that the future president of the United States occupied before moving to the White House, where he was to be murdered. 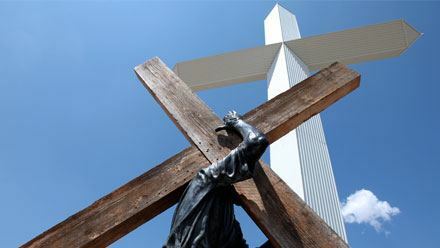 Above: Springfield, Illinois. 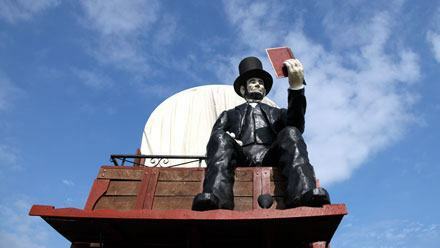 The Lincoln Home. The famous Gateway Arch in St. Louis welcomes us to Missouri. 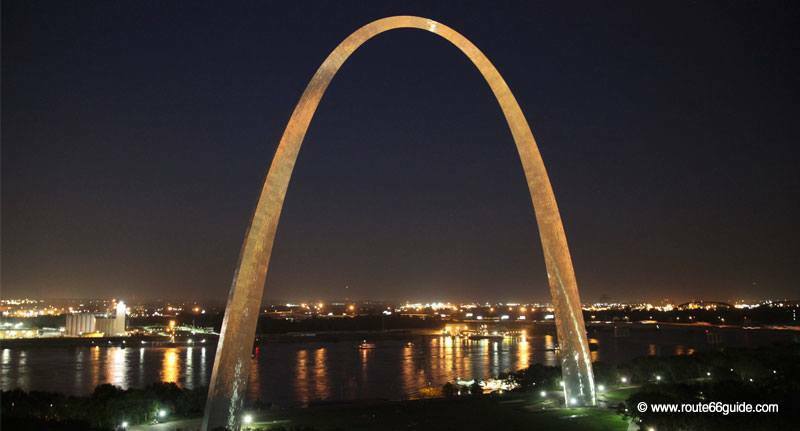 On the banks of the Mississippi River since 1965, this remarkable 192-meter tall structure symbolizes the gateway to the west. 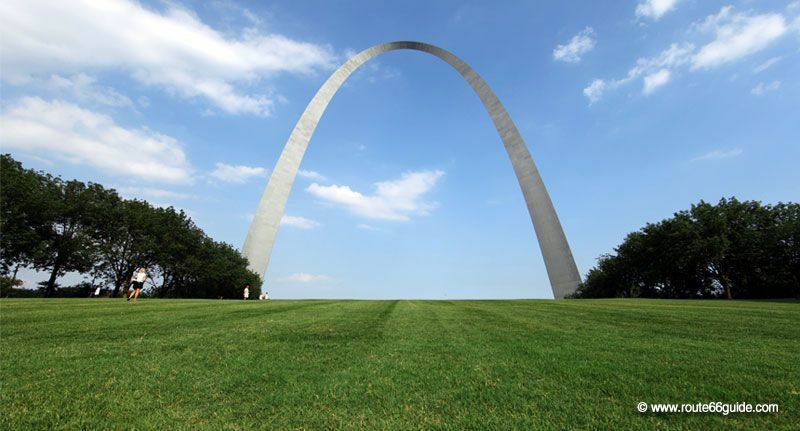 It is the largest, human-created arch on the planet, whose upper section you can visit to enjoy stunning panoramas. Above: St. Louis, Missouri. Gateway Arch or Gateway to the West. At its feet, the Museum of Western Expansion. This pleasant, all-round red farm dominates Route 66 from its small hill in the village of Arcadia, Oklahoma. 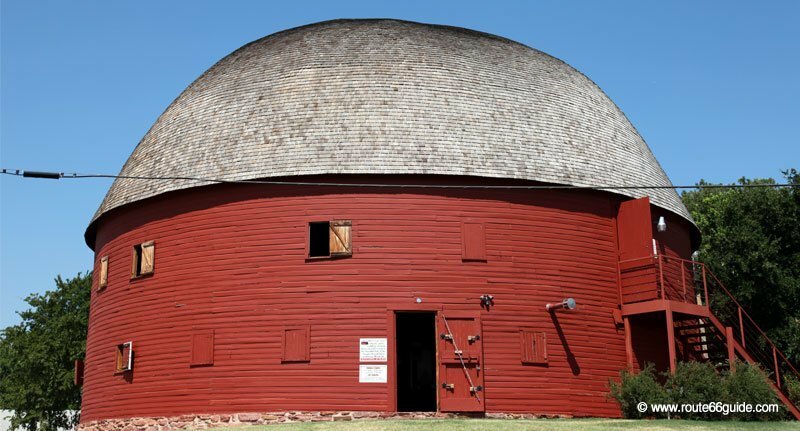 There are about twenty Round Barn copies in the United States, amazing wooden structures whose main characteristic is to remarkably withstand the onslaught of tornadoes. Above: Round Barn. Arcadia, Oklahoma. Its rounded shape is designed to skip tornadoes. 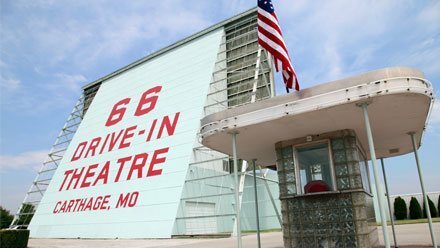 Extensively restored, it is a worldwide known, flagship tourist attraction on Route 66. It was later discovered that the top of the vaulted structure provided excellent acoustics. Thus, the Round Barn in Arcadia leases its incredible loft for special events. On the ground floor, there is a small exhibition on the restoration of the Barn in connection with Route 66 and a gift shop, the main source of income of these enthusiasts, who invest their limited profits in building maintenance. 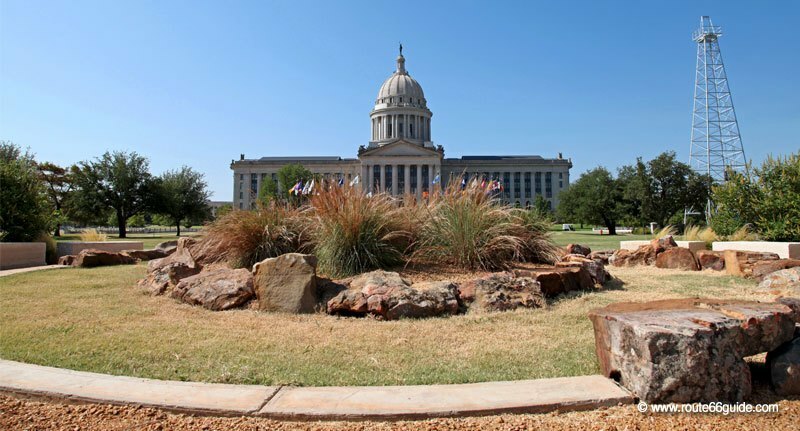 The State Capitol in Oklahoma City is the most majestic capitol along Route 66. Few cities had in effect the resources of this small oil capital, which did not hesitate to install its oil wells near the Capitol when black gold was discovered downtown. In 1928, Oklahoma was the eighth largest oil producer in the world. Above: Oklahoma State Capitol. Oklahoma City. On the right, the oil well erected by the most beautiful building in the city. 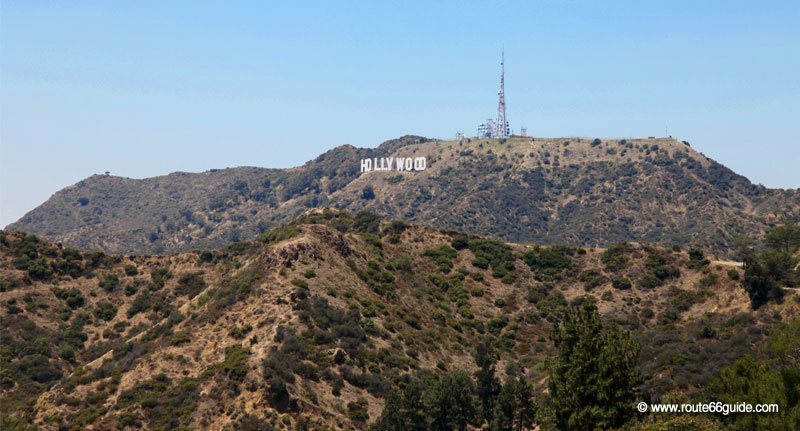 Above: Hollywood Sign. Los Angeles, California. This is also the case of the streetcars, these small rolling-restaurants that flourished everywhere in the old days of Route 66. Today, that of Gardner, Illinois remains one of the last buildings of its kind. It adjoins the tiny Two-cell Jail, the small city jail, fitted with two cells. Streetcar. Gardner, Illinois. Attached to the former restaurant “Riviera Roadhouse”, Gardner's streetcar is one of the last left on Route 66. For years, Bob and Peggy Kraft have served travelers until the building burned in June 2010. 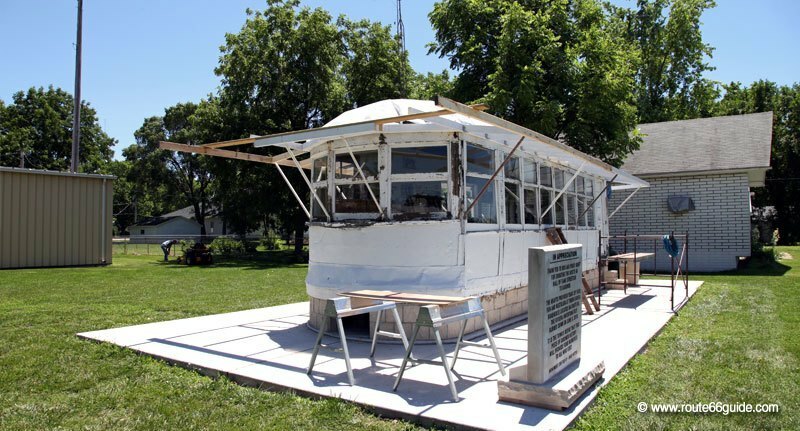 No longer in service and currently under restoration, the Kraft family graciously donated it to the City of Gardner.